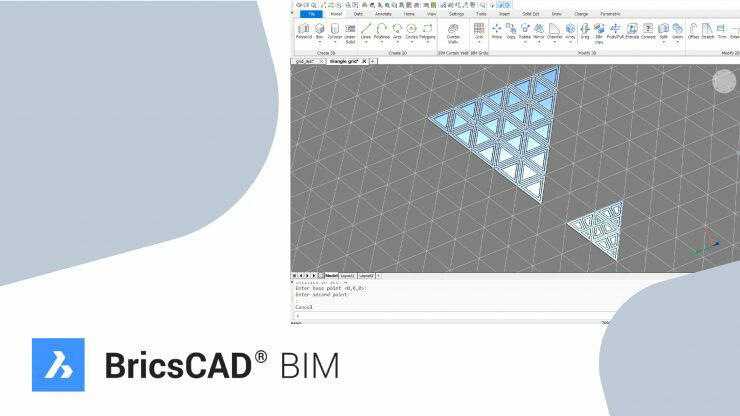 In this post we explore ways of dividing complex shapes into usable grids by showing you the all-new, BricsCAD grid system. Grids don’t just stop at Euclidean geometry. You can use the BIMPANELIZE command to create non-euclidian grids too! Simply select the surface you want, launch the PANELIZE command and set the numbers of U and V axis dividers. It works just like the curtain wall BIMCURTAINWALL command.